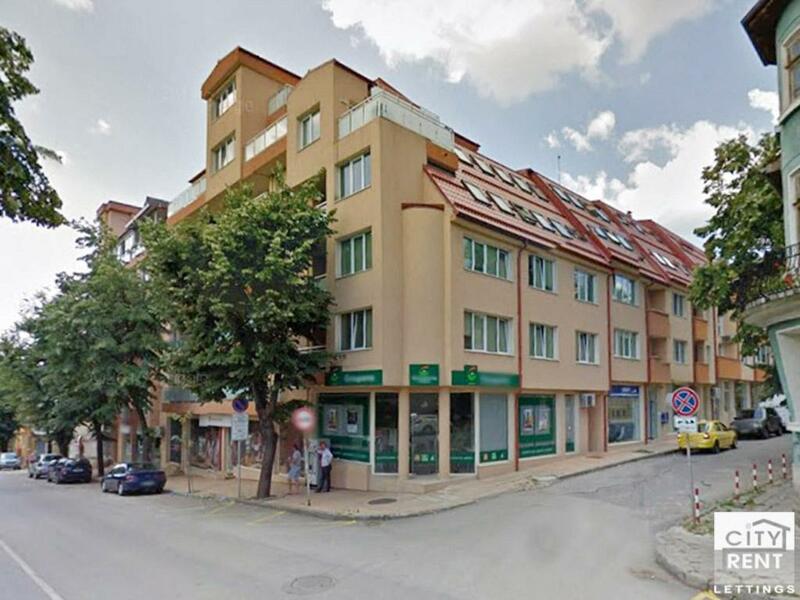 The commercial premise is set on the ground floor of a newly-built residential building, located in the centre of Veliko Tarnovo. 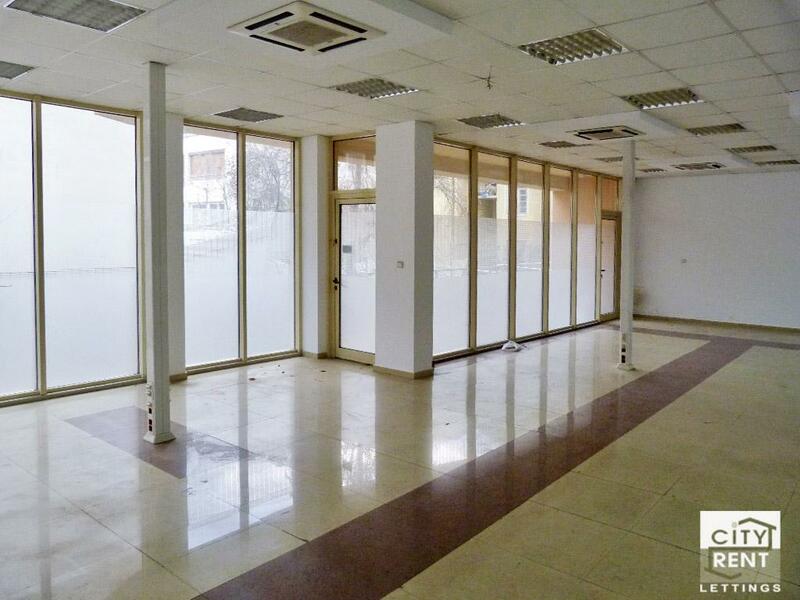 The property offers big windows on its both sides which makes is easy accessible providing good business potential. 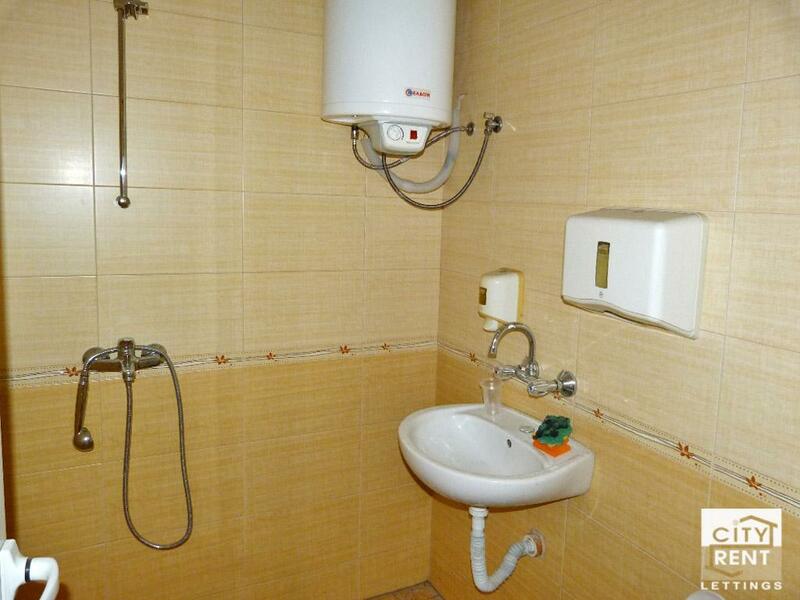 The estate is spread on 190 sq.m. 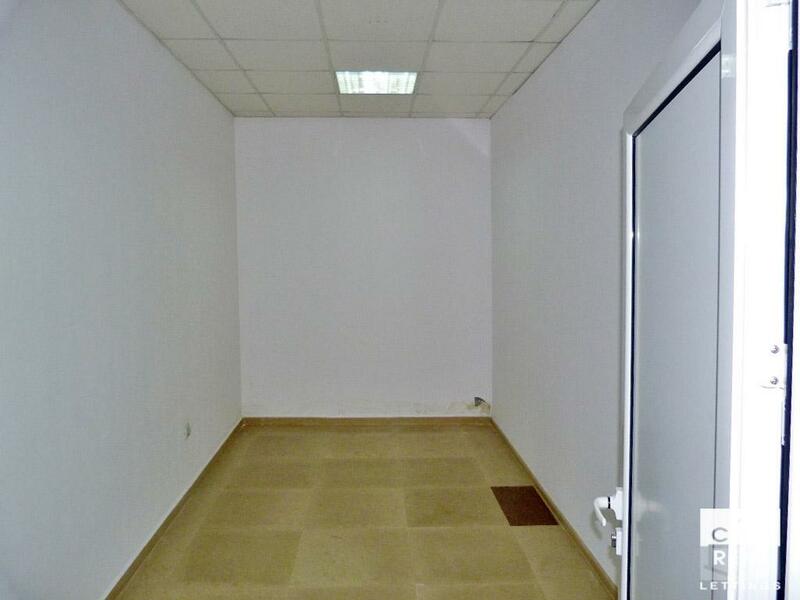 including commercial space,a cabinet, a storage and a toilet. 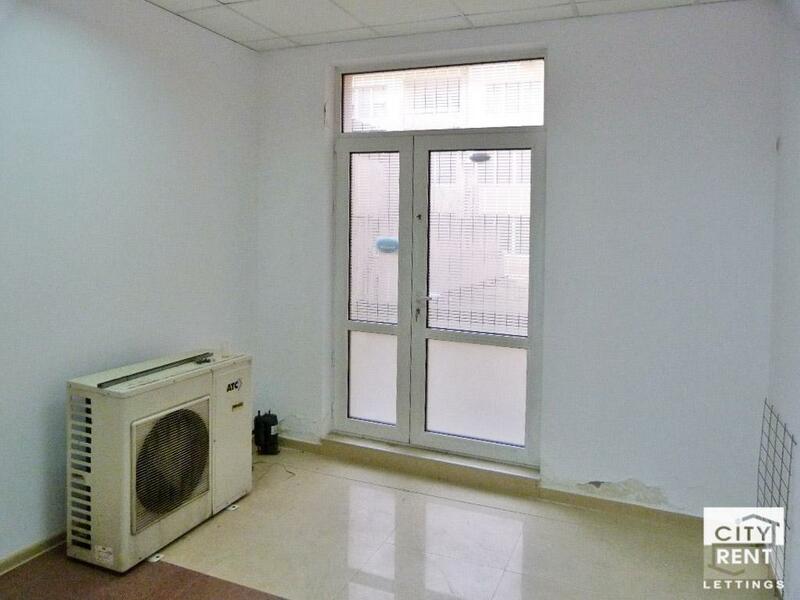 There are terracotta floorings, latex-painted walls, PVC window frames and doors. 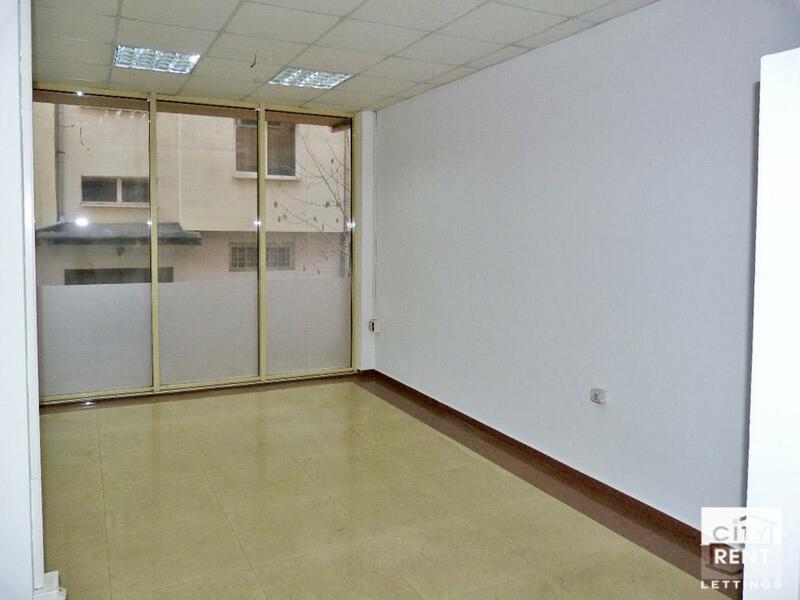 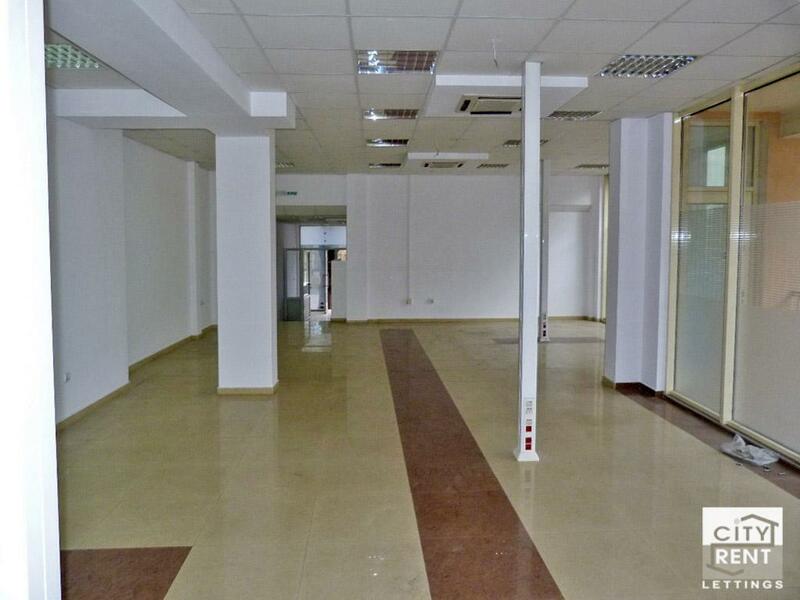 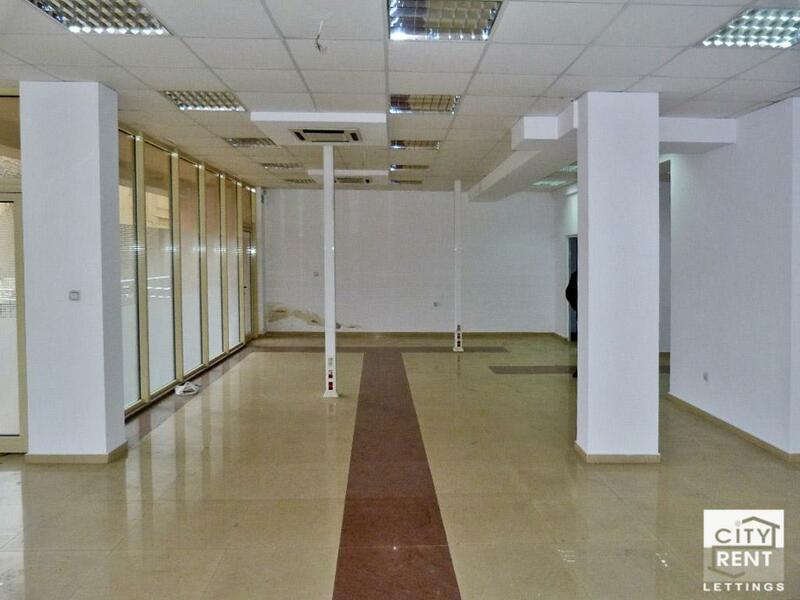 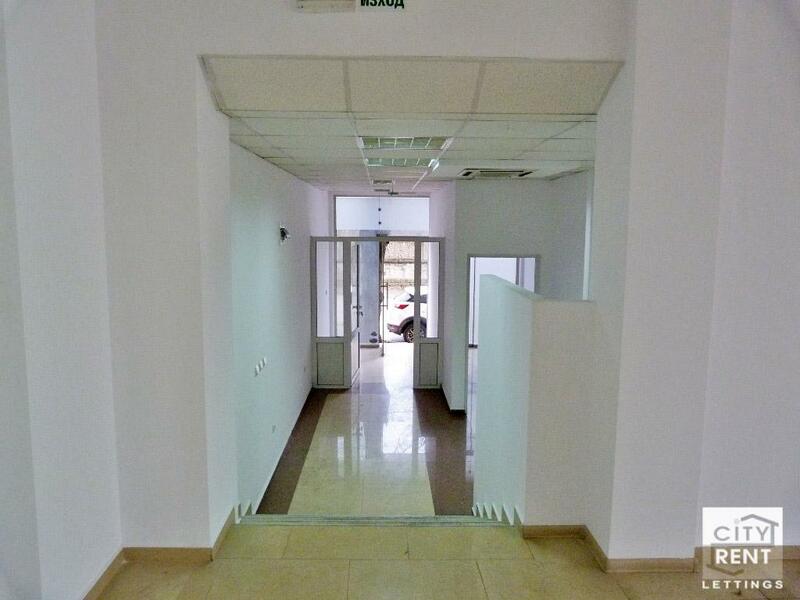 The property is offered for rent unfurnished and in excellent condition.